Generation Lighting has unveiled a wide collection of new lighting products that were developed in collaboration with top designers. “We’re so excited about our new designer collection partnerships with imaginative trend setters such as Thomas O’Brien, Kelly Wearstler, E.F. Chapman and Kyle Myers, as well as Ellen DeGeneres, whose new lighting fixtures we introduced last October,” says Keith Danoff, the company’s executive vice president of product and marketing. The company says the new collections fit right in with the company’s legacy collections from Feiss and Sea Gull Lighting and come in a wide variety of designs and price points. First up is the TOB Thomas O'Brien One, a collaboration with interior designer Thomas O'Brien. 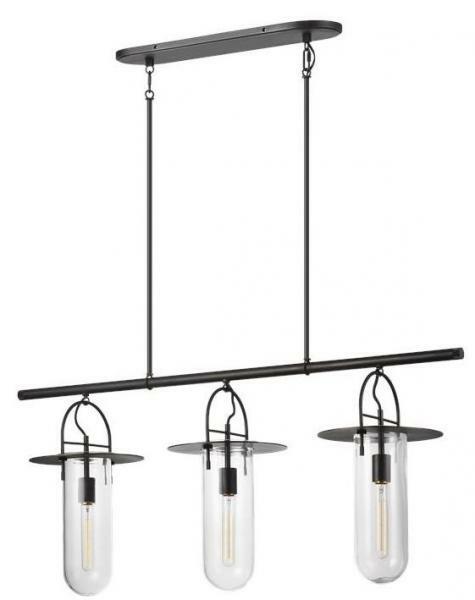 Available in may, products from the TOB lighting collection interprets the full spectrum of antique styles to modern to industrial designs in diverse and unexpected ways, the company says. Kelly Collection by Kelly Wearstler features a curated assortment of designs spotlighting the designer’s characteristic synthetization of both modern and vintage. Products from Chapman & Myers feature classical designs that draw inspiration from old-timey architecture. Products in the ED collection are influenced by some of Ellen’s favorite, world-renowned artists and feature signature details inspired by Ellen’s own treasured pieces, the company says. 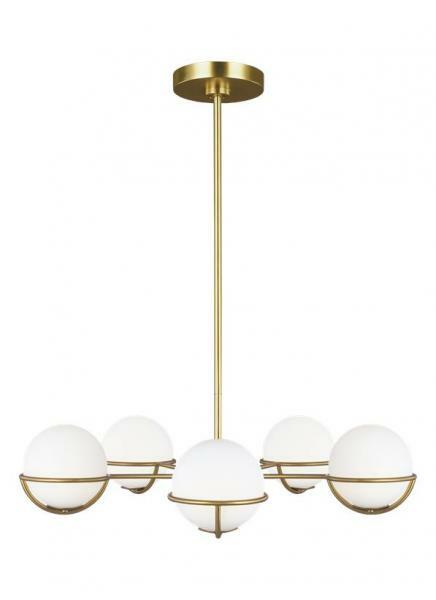 Lights exude a mid-century vibe and come in a warm finshes, including Burnished Brass.